Black Diamond Women's Mission snow pant $300. 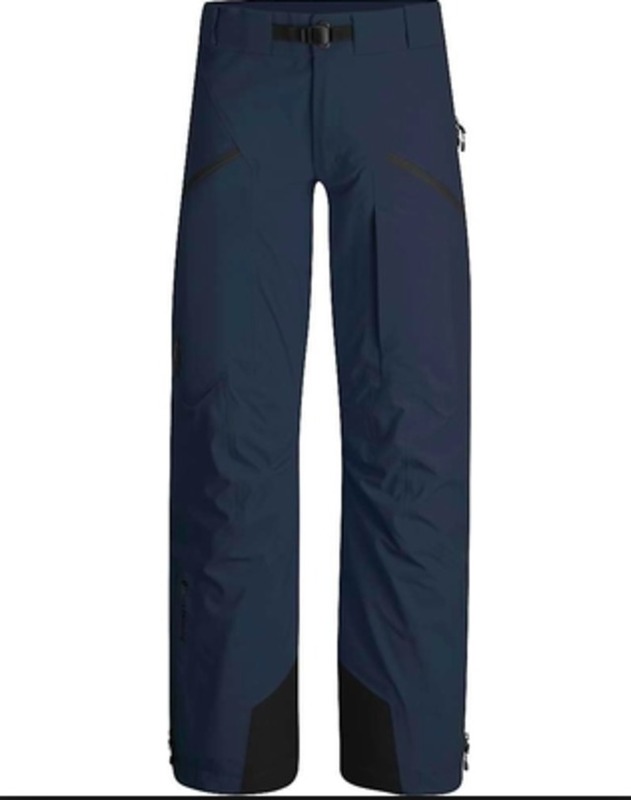 Brand new from Black Diamond, amazing touring pant. Great ventilation and beacon pouch pocket. Brand new $600, selling for $300.